Remember: Managing data in a research project is a process that runs throughout the project. 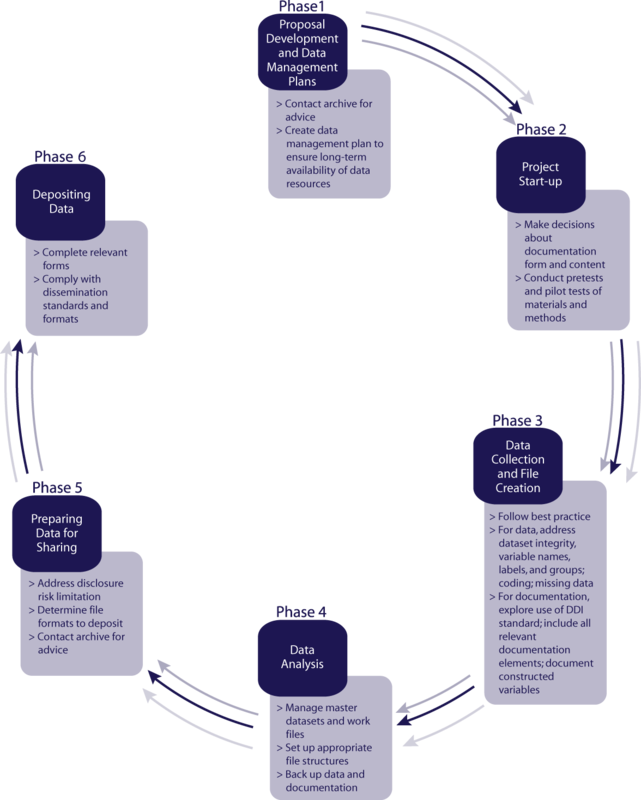 Good data management is one of the foundations for reproducible research. Good management is essential to ensure that data can be preserved and remain accessible in the long-term, so it can be re-used and understood by future researchers. Begin thinking about how you’ll manage your data before you start collecting it.